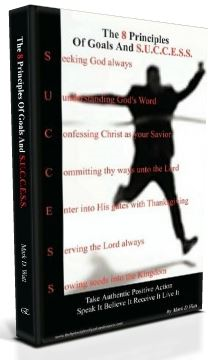 The Official Author Website Of Mark D. Watt | The 8 Principles Of Goals And S.U.C.C.E.S.S. "This book is by far number one with me! It's different from other motivational books... The author brings forth true principles of where success originated from and how one can apply it in their everyday lifestyle"